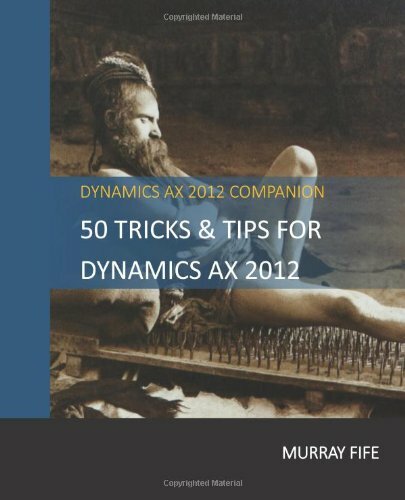 Dynamics AX 2012 R3 is chock full of useful features, but sometimes they are a little reclusive, and you have to know where to find them. An example of this is the Customer Item Lists function that allows you to create item lists based on customer sales history and then use them as order templates to save time during the order entry process. This trick will keep the customers think that you are a mind reader. To do this we need to create our customer Item Lists by clicking on the Item List menu item within the Setup group of the Sales & Marketing area page. When the Item List maintenance form is displayed, click on the New button in the menu bar. When the Generate Item List Per Customer dialog box is displayed select the Generation Type that you want to use to select your orders. You can either tell the system that you want to select the orders for a set Number of Days which is good for seasonal ordering, or by Number of Orders which is best for low order frequency customers. Then select the range of days/orders that you want to select from within the Value field, and also select the Customer Account that you want to create the item list template for. When you have done that click on the OK button. Tip: If you want to automate this then remember that you can turn this into a batch job that updates the data periodically. Now when you return to the Item Lists maintenance form you will see the list of recently ordered products, and quantities. To use this, all you need to do is create a Sales Order for the customer, and then from the Sales Order Line menu, select the From Item List menu item within the Copy group. When the Item List selection dialog pops up you will have the option to pick and choose which items you want to copy to the sales order, and all you need to do is click on the Copy and Close button in the menu bar. Now you will have all of the products from the Item List copied over to your sales order. John, look in the Accounts Receivable parameters. There is a flag that you will probably have set to display the item lists by default when placing an order. Just uncheck that option and you will be listless. Murray.